Starbreeze Studios is a modern day success story of studio coming back from the brink of ruin to make a massive profit. Their half-year earning report showed that their profit after tax to be SEK 90.3 million (about USD$13.9 million). Remember, Starbreeze is a Swedish studio, not and American studio so they don’t use USD. “To put the past six months in perspective, I would like to highlight that Starbreeze historically, from 1998 to June 2013, accumulated a total loss of SEK 94 million (approximately USD$14.4 million),” writes Starbreeze CEO Bo Andersson Klint. “Thanks to our new business model, reorganization and a focus on our own brands, we have – in only two quarters – generated a profit before tax of SEK 104 million. I would like to think that is what they call a turnaround. PayDay 2 and Brothers: A Tale of Two Sons have been massive successes for the company. 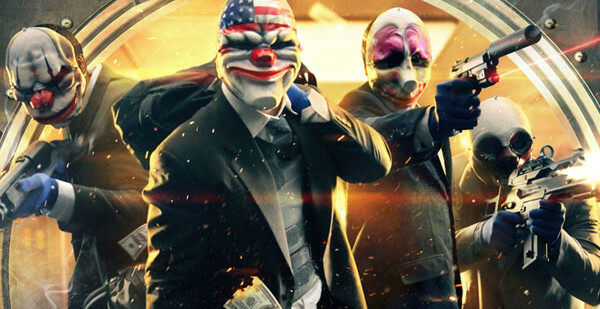 Starbreeze has signed a new agreement with 505 Games to keep developing and refining PayDay 2. This means more updates and more add-on content. Brothers: A Tale of Two Sons has begun to generate royalty income. In a time where studios are being closed down left and right, it’s nice to hear a story like this.